1. Material: top quality acrylic. 2. Size and color: can be customized. 3. MOQ:	normal 500pcs, the MOQ quantity depends your products specification. 7. 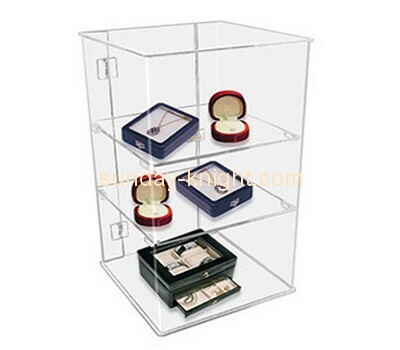 Feature: durable & exquisite, fine display your products. 8. Printing:silk screen,laser or option. 9. Packing: standard export packing, safety packing. 10. Place of origin: Shenzhen.